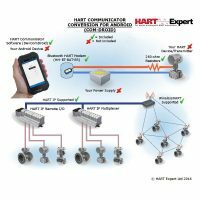 HART Expert are very pleased to announce the addition of our Handheld HART Communicator (COM-2) to the product line up. 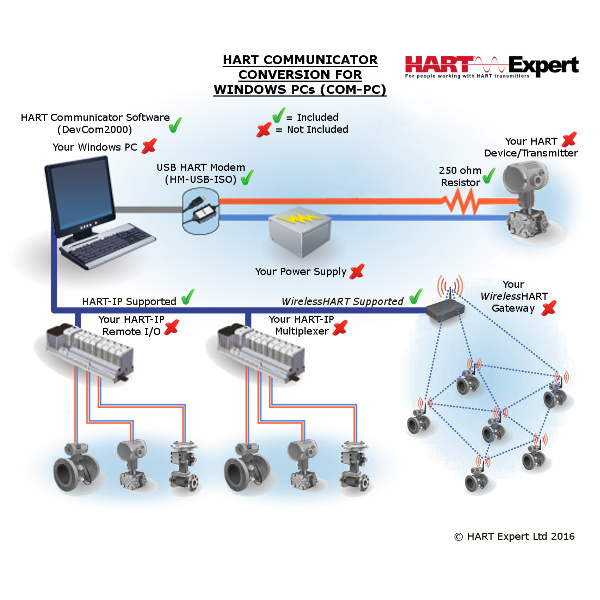 COM-2 supports the complete configuration of wired (4-20mA based) HART devices, including HART 7. This ready to use out of the box Handheld HART Communicator utilises the Blackview BV6000 Smartphone (an Android phone with 4.7″ display and water & dust proof to IP68. 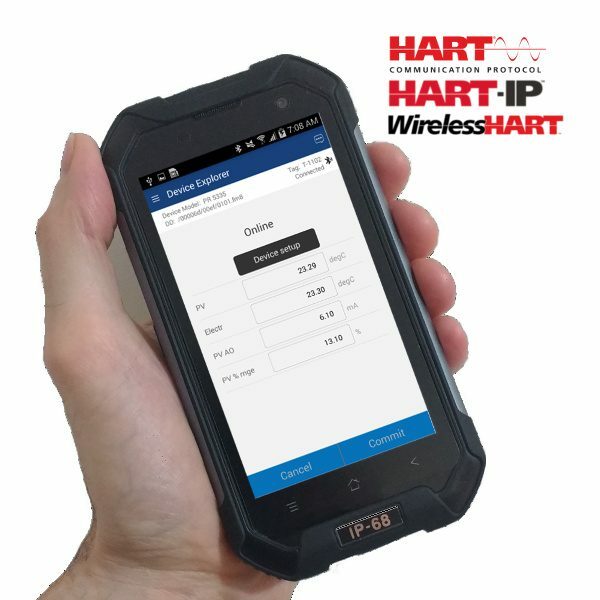 It provides the advantage of integrating HART configuration in a small, flexible and powerful smartphone, bringing new levels of productivity to HART configuration. 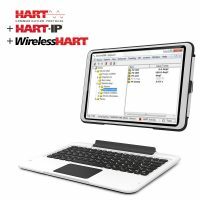 Our HART Communicator conversion for Android phones and Tablets is very popular with customers wanting to use their own Smartphone or Tablet, but we were often asked if we could also provide a Smartphone or Tablet with it. Following testing of several Android devices we have chosen the Blackview BV6000 as a good balance between flexibility, ease of use and ruggedness. 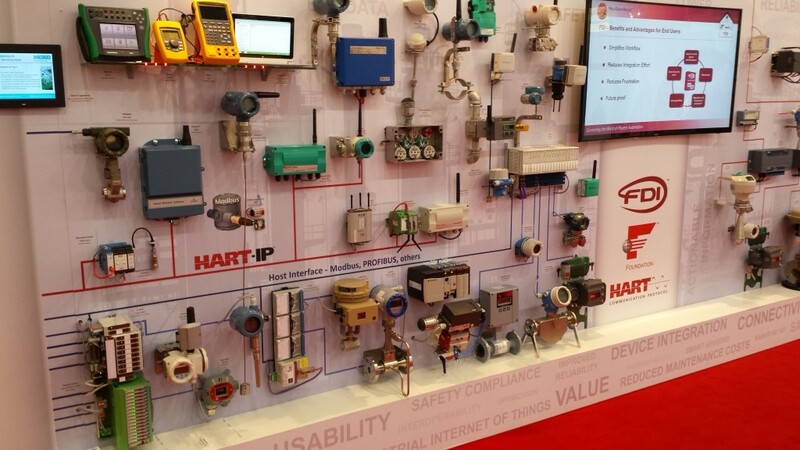 If you have any questions about our Handheld HART Communicator please don’t hesitate to ask. This entry was posted in News on 10th November 2016 by Robin. We are delighted to announce that HART Expert has been accepted as the UK distributor for ProComSol (Process Communications Solutions www.procomsol.com). 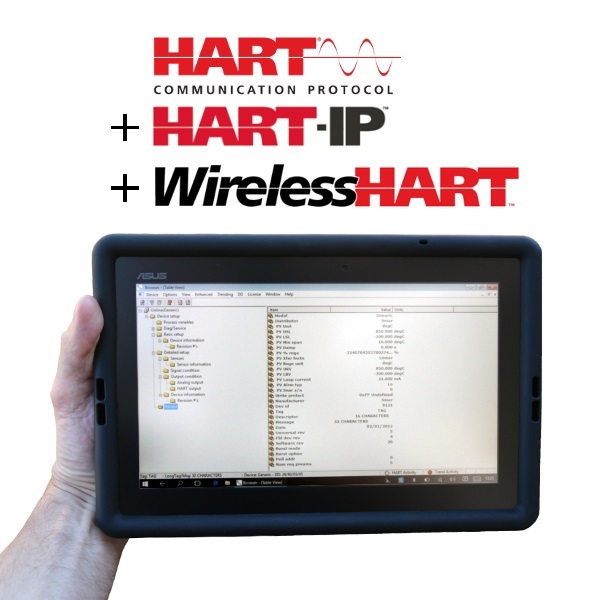 We selected ProComSol as our preferred partner of HART communication solutions due to their excellent range of practical and technology leading products. We are currently arranging stocks and look forward to promoting ProComSol products. This entry was posted in News on 10th June 2015 by Robin. We are sending one of our budding investigators to Achema 2015 to see the exciting new developments in the HART communication world. 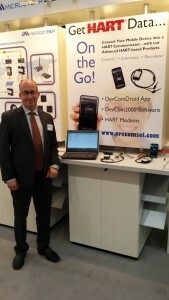 On the top of his list is a company called ProComSol (www.procomsol.com) who we are delighted to announce have selected us as their UK distributor. More news to come soon after the exhibition.